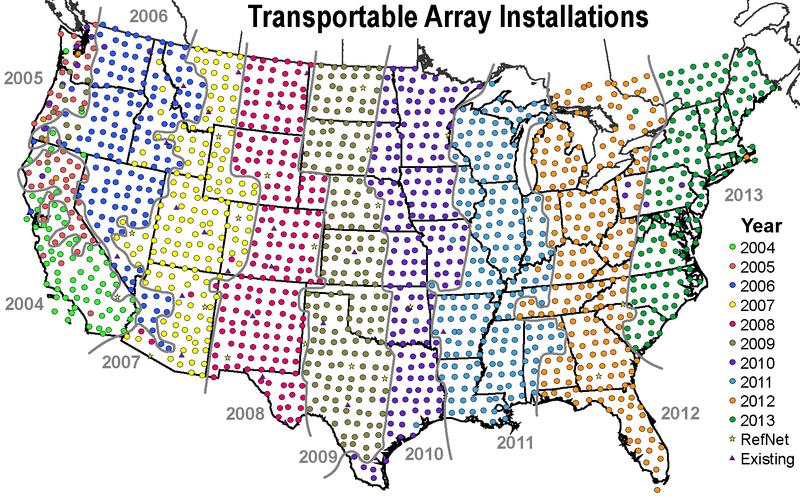 This week we tackle a listener requested show – the transportable array! Join us as Robert Bubsy joins us to talk about managing the project. Mortimer, Nick, et al. “Zealandia: Earth’s Hidden Continent.” GSA Today 27.3 (2017).